Easy Grammar...The Name Says it All! 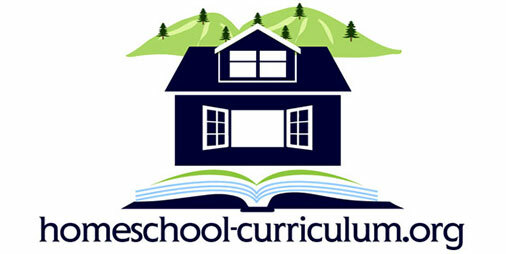 Home Curriculum Reviews Easy Grammar…The Name Says it All! Easy Grammar…The Name Says it All! Easy Grammar, by Wanda C. Phillips, is just what it says it is…easy. When I was in school, grammar came naturally for me, but when I began teaching grammar, I wanted to take out the drudgery of rote memorization; I wanted to introduce “fun” into this difficult, sometimes boring subject to kids. I found Easy Grammar (the purple book), in 2004, on a web search engine. I looked it over and thought, let me give this a try. I had the winning bid on EBay for this book. So what I did for my kiddos was put the prepositions into a tune that I came up with; by the end of our “school” day they had memorized it. Then off they went head on into the program of first crossing out the prepositional phrase and then going back and identifying the rest of the sentence. Every day for about a week we went over the preposition song before we headed into the rest of the book, which is divided into sections of many different grammatical terms. 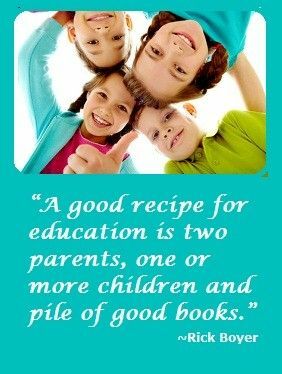 Easy Grammar also lays out many teacher helps for each term; giving your children plenty of practice work before you move on. With this program you don’t have to go in any particular order; which for me was important. It was so easy and so simple that I even bought Easy Grammar (the red book) for my high school homeschoolers. Still to this day my children, two of whom are in college, recite the Preposition Song. My two boys, tenth and fifth grade, are still using Easy Grammar along with its companion Daily Grams. If you are looking for an easy to implement grammar program then this is one you won’t be disappointed in.